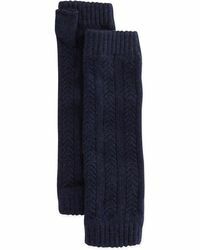 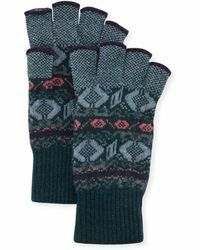 Brora is a British-based accessories label renowned for its use of luxurious cashmere made by its mill in the Scottish borders that has been producing cashmere for over 200 years. 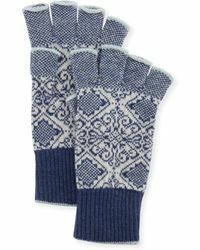 The brainchild of the talented Victoria Stapleton, this label uses a distinctive palette of cashmere colours exclusively blended for them. 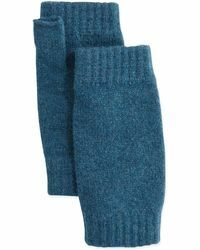 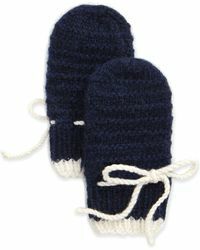 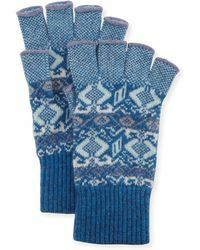 Brora's line of gloves is butter-soft and vibrantly toned. 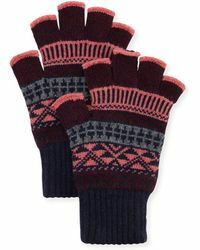 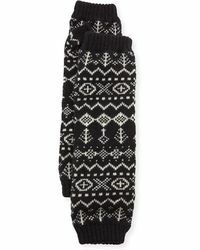 From luxurious cashmere wrist warmers boasting a unique Scandinavian design to bold colourblock pieces to tribal-inspired fingerless gloves, stay warm in luxury with this sought-after selection of gloves.